Number plate gold raised numbers are included. 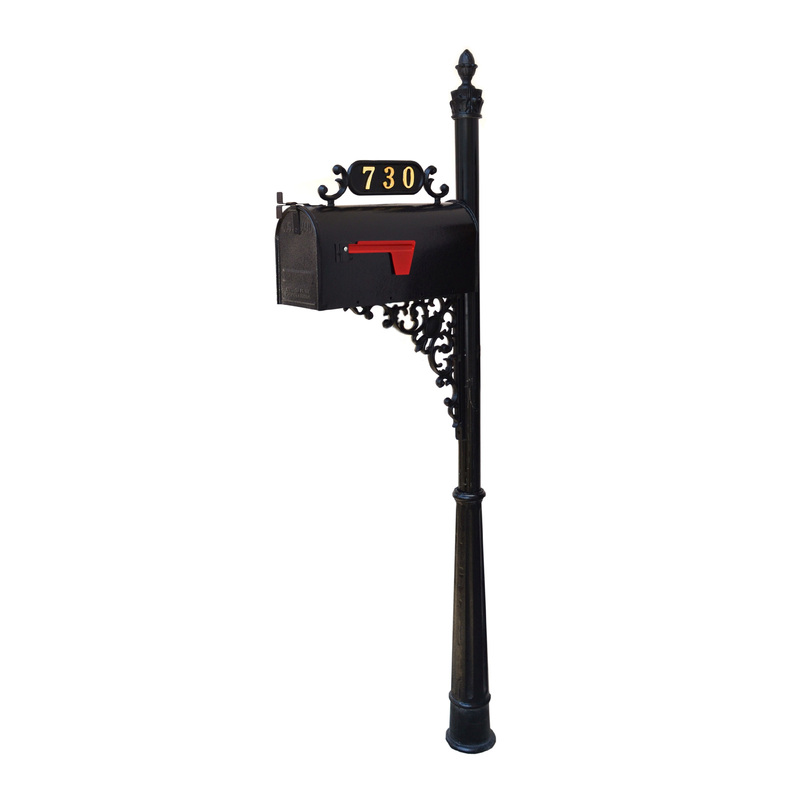 Global Home Construction Inc. - huge SALE on quality mailboxes with large selection of decorative posts. Full mailbox installation service available in Greater Atlanta area. Street signs and full service contracts are available for HOA managers and builders. Bulk Discounts for Homeowner Association and Builders. We will beat any price! Showroom Hours: Mon - Fri 8am-5pm. Global Home Construction © 2004-2018. Phone: 770-451-3777. Atlanta street signs and mailboxes.